Offering you a complete choice of products which include tension control brake, ink circulating pump and pneumatic tension control brake. Tension Control Brake offered supports controlling of unwind station for any machines. These are designed to handle mounting of the brake in limited space. Being air operated, it also does not require automation and provides better performance in comparison to spring loaded manual brake. 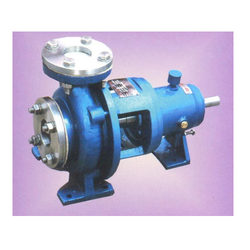 Ink Circulating Pump offered to come in quality construction finish and is made available in different configuration options as per the specific process working needs of the customers. Further, the ink circulating pumps come with the support of flame proof motor and perfectly match up to the demands of Flexo and Gravure printing processes. Pneumatic Tension Control Brake offered can be made available by us in different configuration choices and is used for unwinding station control for machines. 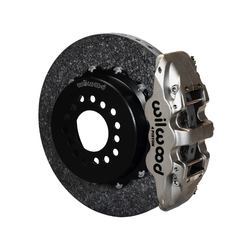 Some of its features include allows mounting of brake in limited space; coming manually air operated and provides for comparatively better performance than spring loaded manual brake; use of imported liner for delivering years of service.